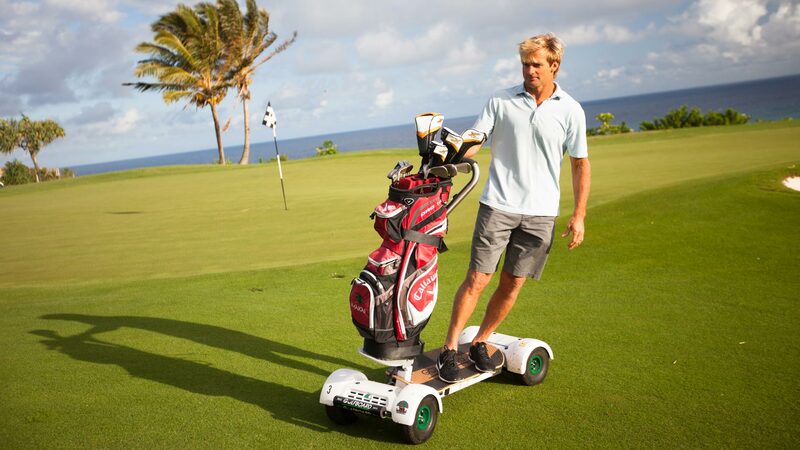 GolfBoards Are at Legacy Golf Club! Fun & Easy to use! You'll never go back. 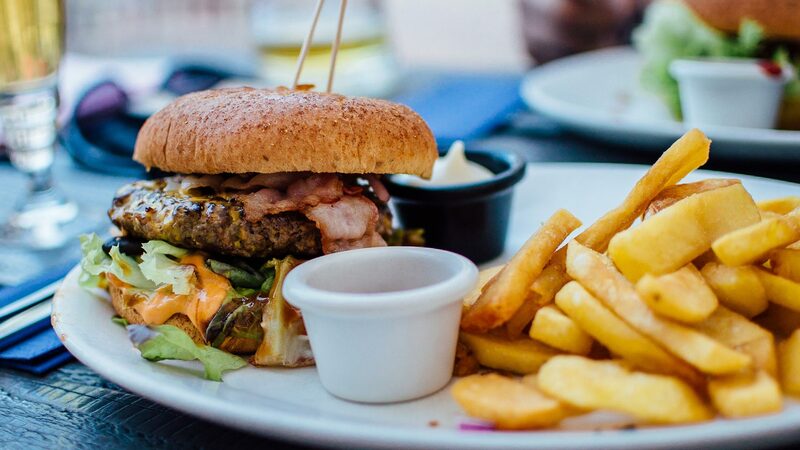 A Great Dining Experience Awaits! Join Our Most Popular Program. Unlimited Range Balls, Free Clinics, and 1st Beer on Us! 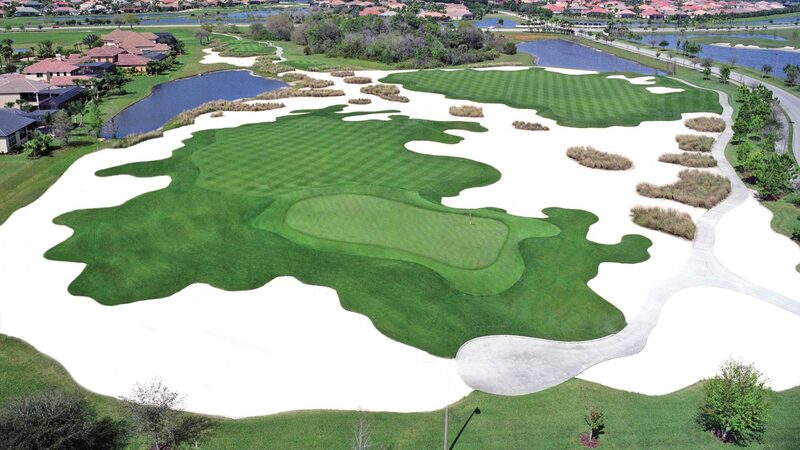 We value our Florida Residents, and offer exclusive specials to show our appreciation to our year-round golfers! 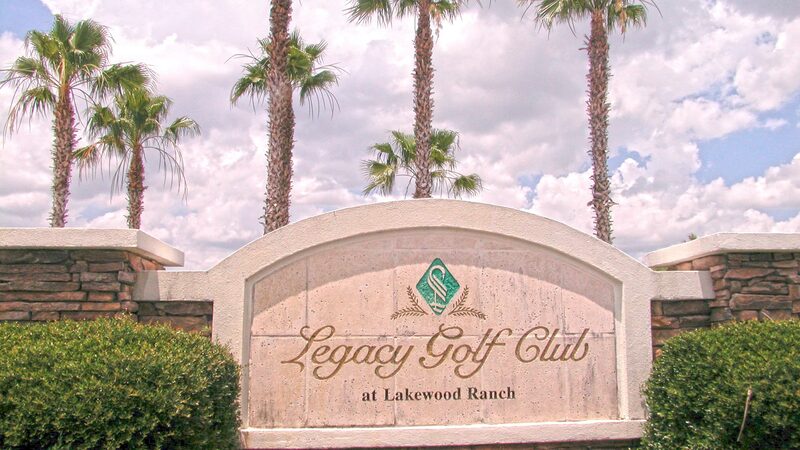 Legacy Golf Club is an Upscale, 18 Hole Championship Public Golf Course, widely considered "unparalleled" in comparison to most other courses in the Southwest Florida Area. Offering impeccable levels of service and golf course conditioning, Legacy appeals to traveling golfers and locals alike. 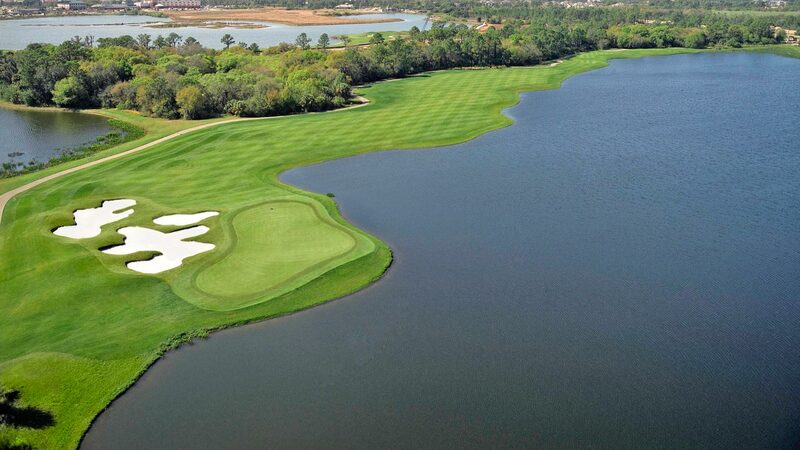 As an award-winning Arnold Palmer Signature Design, Legacy has earned its reputation as one of the premier golf course layouts in the Southeastern United States! 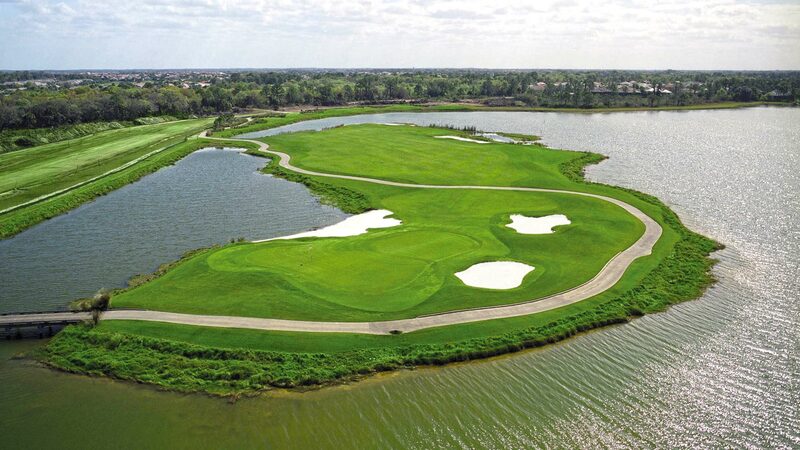 The course features multiple elevated teeing areas, and virtually every hole is framed with sand and water. The unique layout has generous landing areas, making the look very dramatic and visually challenging, while still playable for all golfers. Come test your skills and be ready for a truly memorable round of golf. Legacy Golf Club has some sweet membership plans available this year! Best Value in the Bradenton/Sarasota Area! Members (Annual, PLP, Loyalty Club) and non members alike are welcomed at Serenoa Golf Club. Serenoa is a 22 minute drive from door to door from Legacy – near I75 and Clark Rd.